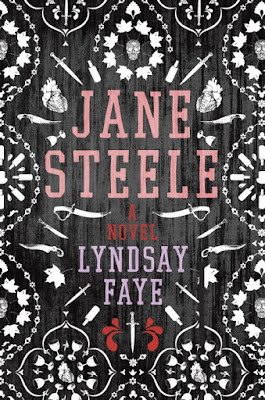 Like the eponymous Jane Eyre, Jane Steele is an orphan who is dealt a rather cruel hand in life. But where Jane Eyre is subjected to the cruelties of her tormenters, Jane Steele suffers only so long before her tormenters are found dead, leaving a trail of corpses across the English countryside as Steele travels from her aunt's estate to a grim boarding school to London and then back to her original estate as--you guessed it--the nanny of a young ward. 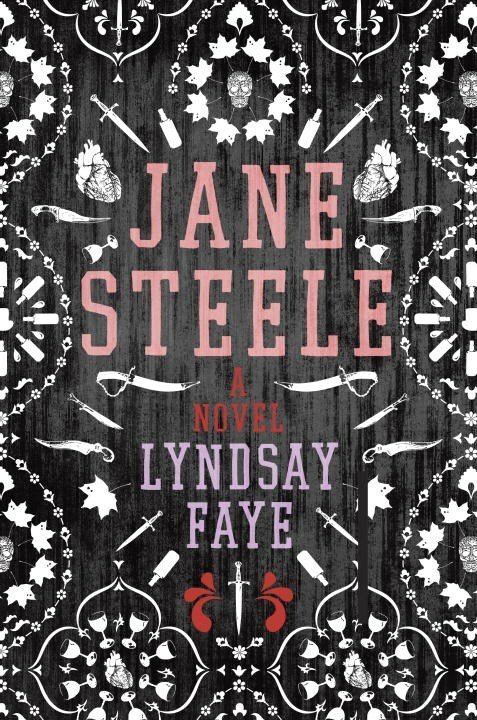 As I've come to expect from Faye's works, Jane Steele is as clever as it is entertaining, packed to the gills with social commentary on everything from the nature of guilt to a woman's proper place in the world. It's a wild ride of a read, all the stronger for the inspiration it has taken from the well-known story of Jane Eyre and, as with so many adaptations, most interesting in its divergences from the original tale. If you like the classic novel, or are interested by whip-smart adaptations of classic stories, or just enjoy a solidly written work of historical fiction: this is for you.